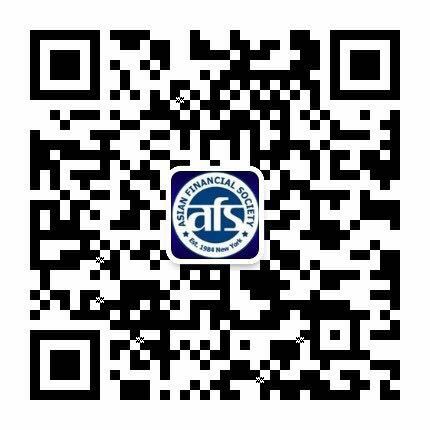 The Asian Financial Society (AFS) was founded in New York City in 1984 by a group of pioneering Asian Wall Street bankers that envisioned Asia’s rising economy and its impact on the modern finance world. AFS aims to help its members accomplish their lifelong goals through career enhancement, business development and young professional support. 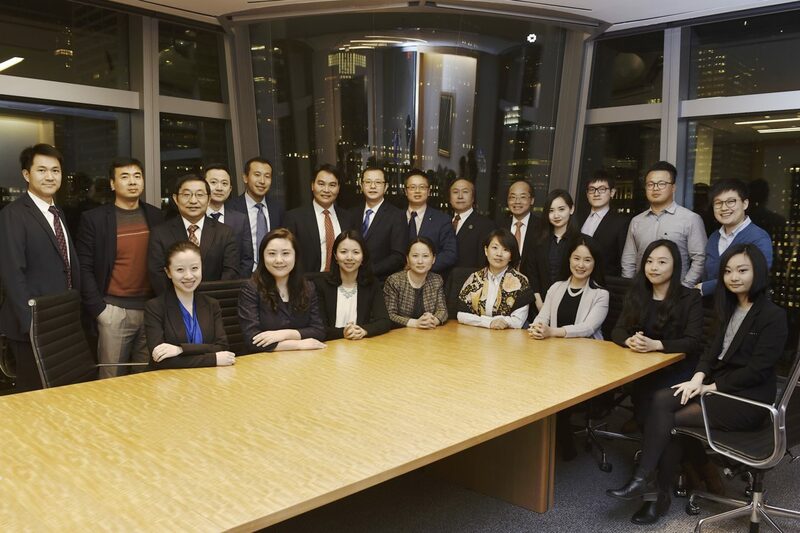 In 30 years, AFS has accumulated more than 4,000 members from major Wall Street institutions covering all major finance sectors, while reaching another 11,000 friends and affiliates across the US and Asia.